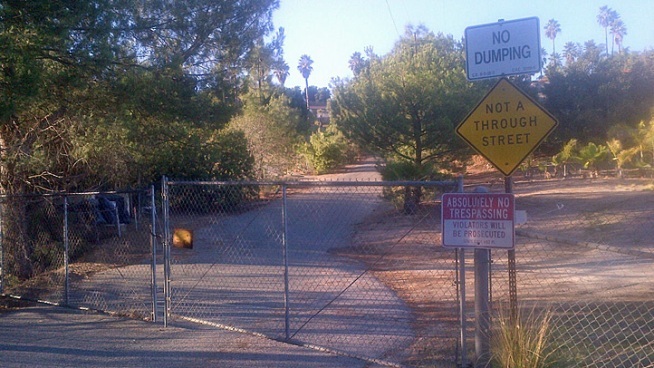 San Diego County Sheriff’s deputies are investigating a deadly dog mauling in Fallbrook. Officials believe eight large dogs attacked and killed a woman who was taking care of them. The woman’s body was found in the 1300 block of Calle Tecolotlan around 5:15 p.m. When deputies arrived at the scene, they discovered eight Old English bulldogs running loose in the backyard near where the woman’s body was found. Officials say the woman had injuries that appeared to be consistent with dog bites. A relative of the 30-year-old deceased woman found the body in the 1300-block of Calle Tecolotlan around 5:15 p.m. Sunday and called police, according to the San Diego County Sheriff’s Department. The victim, who’s name has not been released, was allegedly taking care of the home and the dogs while the owners were out of town. Animal Control officials have since secured the dogs. A decision on whether or not to euthanize the dogs is pending an investigation and official cause of death. Dog attacks are extremely common in the greater San Diego area. In fact, according to the U.S. Postal Service, San Diego ranks No. 2 on its list of Top 25 Worst Cities for Dog Attacks against U.S. Postal Workers. 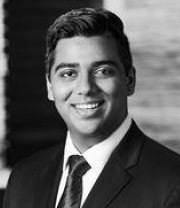 If you or a loved one is hurt, or killed, because of a dog bite or dog attack of any kind, contact Steven Elia for experienced legal representation. 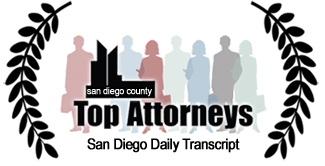 Only the best dog attack attorney in San Diego, like Steven Elia, can make all the difference.